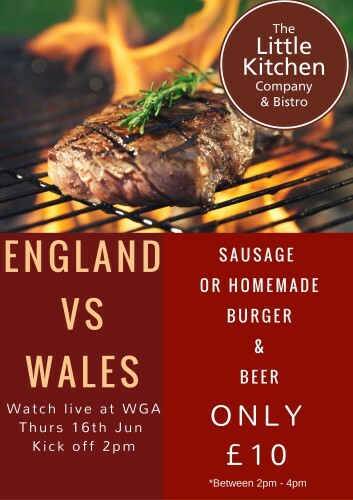 Come and watch England vs Wales live @ 2pm at WGA! 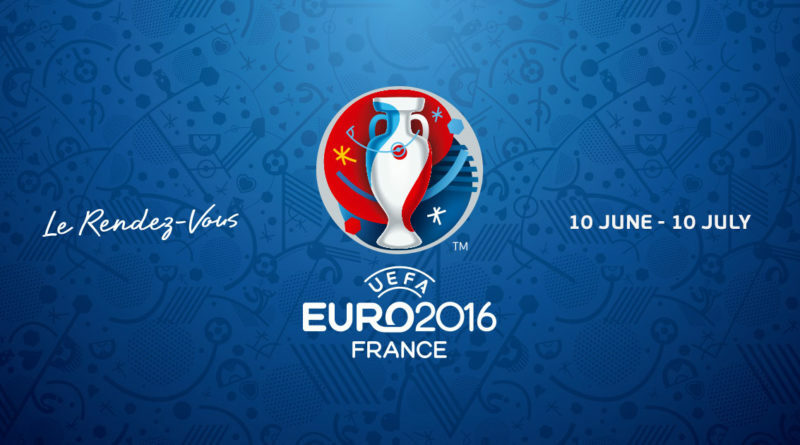 Also enjoy, while watching the game, a sausage or homemade burger & beer for just £10 from The Little Kitchen Bistro. ← Why are the TaylorMade M2 irons the longest irons yet?